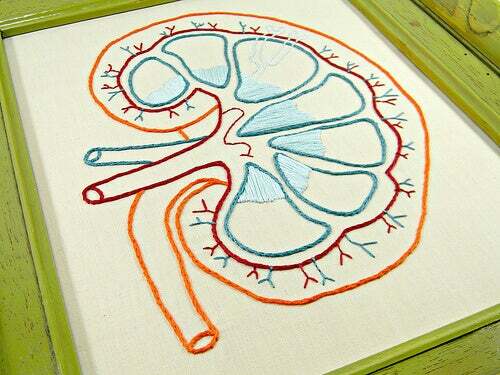 It's important to recognize some of the common syptoms of kidney problems so you can get treatment in time. Did you know that the majority of individuals who suffer from kidney problems aren’t aware of it? This is because the first symptoms are nearly imperceptible. Several years could pass from when the first symptoms of kidney failure arise to the appearance of kidney disease, which are not the same. Let’s learn about the common symptoms of kidney problems in the following article. Doctors confirm that patients need to be aware of the symptoms of kidney problems in order to act as soon as possible. This will make treatment more effective and shorter lasting. 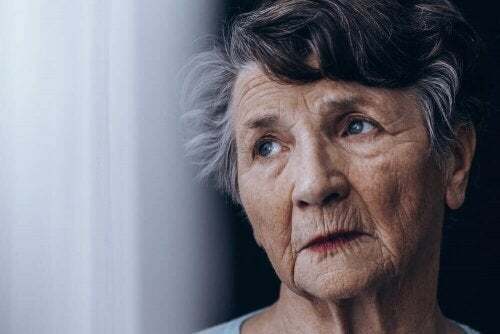 Below are the most common signs that an individual may be suffering from kidney failure, which is why it’s important that you pay attention. If you suffer from at least two or three of these, you don’t necessarily need to worry. But you should see your doctor so they can perform a blood and urine test. Keep in mind that a lot of these symptoms aren’t only related to kidney problems, yet it’s good to know them anyway. Change in urination: Whenever your kidneys fail, your urine changes. You might wake up at night to go to the bathroom and your urine is foamy or bubbly. You might need to urinate more frequently or in smaller amounts. Your urine could be very light, or jut the opposite: you could go several hours without urinating, and then it’s dark and bloody. You might feel like you can’t wait or that it’s difficult to urinate. Or you may feel tightness or a lot of pressure in the front part of the pelvis. Swelling: when your kidneys aren’t working correctly, they cannot remove extra liquids, which is why they accumulate in the body. 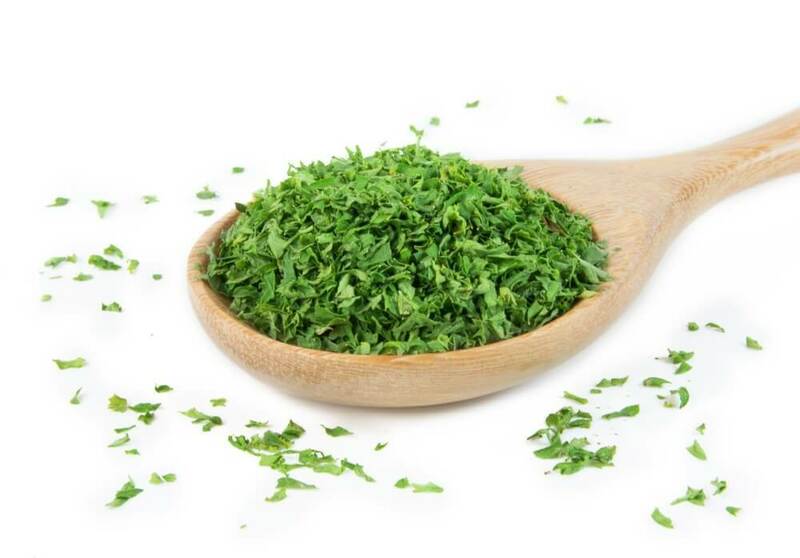 This creates inflammation in the legs, ankles, hands and face. Fatigue: When the kidneys are healthy, they produce a chemical known as erythropoietin. This is responsible for the body creating red blood cells, which are in charge of transporting oxygen to the blood. 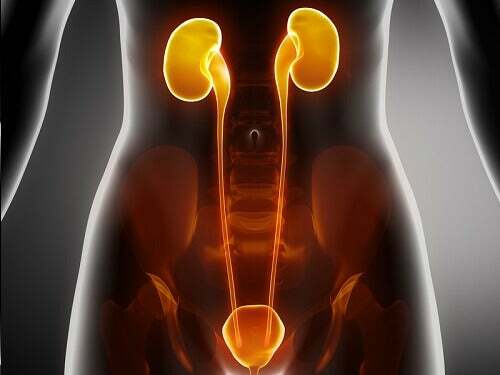 As your kidneys begin to fail, so does the body’s production of this hormone. Then your muscles and mind grow tired more quickly than normal. Patients have neither the energy nor the desire to do things – they sleep a lot, they feel exhausted, weak, and easily become winded. This symptom could also be known as anemia, and is due to a lack of dietary iron. Skin outbreaks or itching: waste in the blood is eliminated through the kidneys. When they don’t function correctly, it begins to accumulate in the blood stream, which could cause extreme itching beyond the skin, and which is felt in the muscles or bones. Metallic taste in the mouth or ammonia-smelling breath: whenever waste accumulates in the blood (this is called uremia), the taste of food could change and cause bad bread. Some patients realize that they no longer like the taste of meat, or they lose weight because they don’t feel like eating. Throughout any moment of the day they have a bad taste in their mouth, which cannot be solved by brushing one’s teeth, rinsing with mouth wash, chewing gum, etc. Nausea and vomiting: once again, this is caused by uremia. This could also cause loss of appetite or losing several pounds. Your stomach may not be able to tolerate food, liquid, nor medications. You can’t keep anything down. Shortness of breath: Difficulty breathing. This could be related to a lung dysfunction in two separate ways. Firstly, because the excess fluid that can’t be eliminated begins to accumulate in the lungs, and secondly, because of anemia (lack of red blood cells to transport oxygen to the blood), could leave the body weakened and short of breath. This can be experienced without performing any sort of exercise or effort, simply when sitting or lying down without doing anything else. Being very cold regardless of the season: anemia could make an individual feel cold even when the environment is warm. They wear heavy coats and have several blankets on their beds. This also isn’t improved by drinking hot tea or coffee, nor taking a bath, even if with very warm water. This could happen in the summer with very high temperatures, and the individual may feel cold both at home, or while at work or in town. Chills, numbness in the extremities, and cold sweats are also other related symptoms. Dizziness and problems concentrating: Anemia can be caused by kidney problems, which is when the brain doesn’t receive the oxygen it needs. This could make it difficult to remember something or to memorize things. It can also cause dizziness, poor concentration regardless of the task, being distracted, short attention span while talking, etc. Other symptoms include not being able to remember what you did the previous week or the name of someone you know, feeling dizzy all the time, etc. 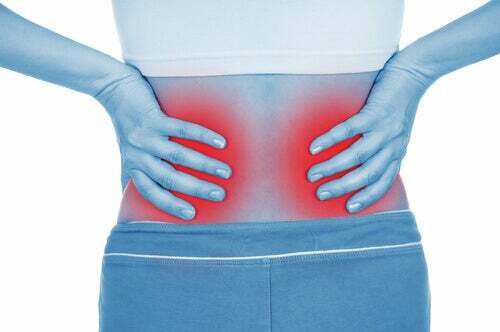 Back pain: some people who suffer from kidney failure don’t realize it because they attribute the pain to a heavy effort they made, poor work posture or sleeping poorly at night. However, if the pain continues, this is a sign of something else. Discomfort, pinching or even cramps develop in the lower part of the back or side of the body. Sometimes the pain can reach one or both legs. If the patient suffers from polycystic kidneys (which is when the kidneys or liver have an accumulation of cysts), they too could experience significant back pain. Photos courtesy of wonderferret, Hey Paul Studios, MilitaryHealth and Betsy Weber.